As a forward thinking business, we know the importance of offering clients the best possible sensible and positive advice. 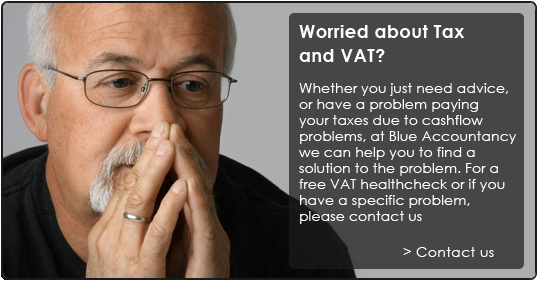 So what's different about Blue Accountancy & Business Services you may ask ? Blue Accountancy is a different kind of Accountancy firm, offering clients practical, clear advice which they can use in their day to day management of their business. 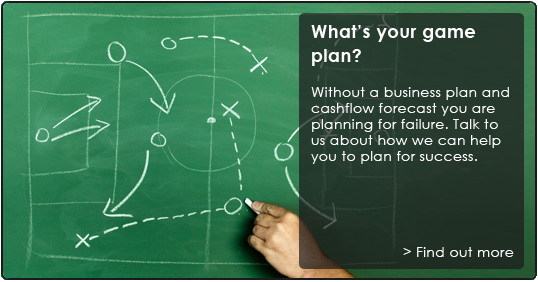 No technical jargon which only accountants can understand, but plain English. We understand the day to day challenges of small and medium sized businesses, in particular cashflow management, late paying debtors and these days the banks who are unwilling to support small and medium sized businesses in the current economic climate. Do you struggle with making your business perform? Where do you want your business to be in 12 Months time? Tax Return? Do you employ staff and need to operate PAYE? Our business coaching programmes can help you avoid being 1 of the 80% of businesses that fail in their first 5 years. 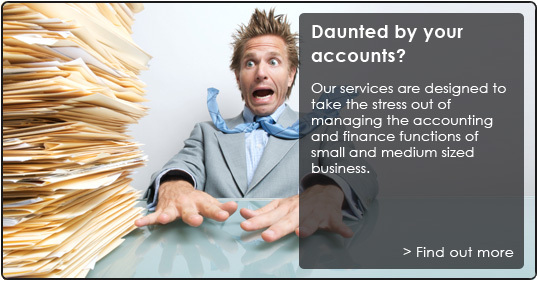 Do you find dealing with your accounts and VAT returns to be a daunting task, or are just too busy to do it?